On Thursday, February 8, 2018, Ghanaians woke up to a sad news that dancehall artiste, Ebony Reigns, had passed on. 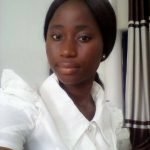 fashion, statements and stagecraft, died in a gory accident on the Sunyani-Kumasi highway after a visit to her mother. Ebony took the music industry by storm in a short space of time. In a little over a year, she claimed the spotlight in a manner that some who had been around for years had not been able to. She kept releasing hit after hit song like Kupe, Poison, Sponsor, Date Ur Fada, Hustle, and Maame Hwe. Her exploits in that time led to calls that she should win the topmost prize at the Vodafone Ghana Music Awards (VGMA), Artiste of the Year but sadly, Ebony did not live to see that happen and was awarded the plaque posthumously. and siblings were more traumatised at losing such a light in their lives. 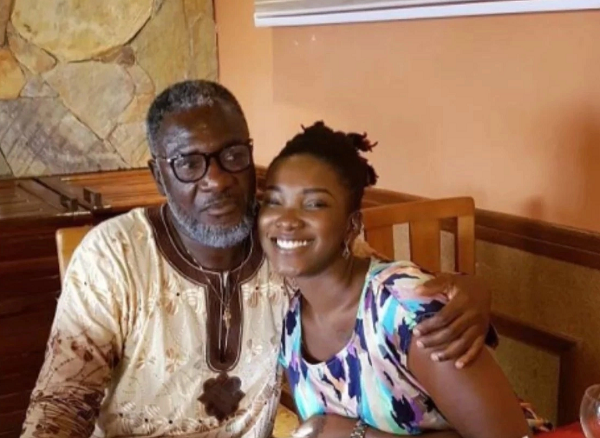 daughter who he affectionately called Ohemaa and he indicated February 8, has become a day he hates. “I do not like that day and date at all, to me, I wish it didn’t even exist. That is the day that tragic thing happened, my daughter, Ohemaa lost her life and it’s just sad. “Honestly, though ideally, we are supposed to celebrate her one year on that fateful day, I do not see anything about it that is worth celebrating and it is not written anywhere that we have to do it on that same day,” he said. Typically, death anniversaries are commemorated so in keeping with that tradition, Nana Kwarteng said he will do something in his daughter’s memory. in an earlier interview with Showbiz. “I am supportive of anything my daughter does and anything she wears. I am not ashamed as a father, the truth is that I choose what she wears and I bless her before she goes out to perform. Some Ghanaians are hypocrites and I am sorry but I am not one of them,” he said. “My daughter is not a bad girl, she is very calm, loving and a respectful person. Whatever she does on stage ends there. She is a different person when she gets home. “My girl as I usually call her is close to my heart. We are so close that I gave her the go-ahead when she told me she wanted to do music,” he added. by 2017, the “’90s bad gal” was the queen of Ghana music. She released hit after hit, topping all the charts and headlining many shows.